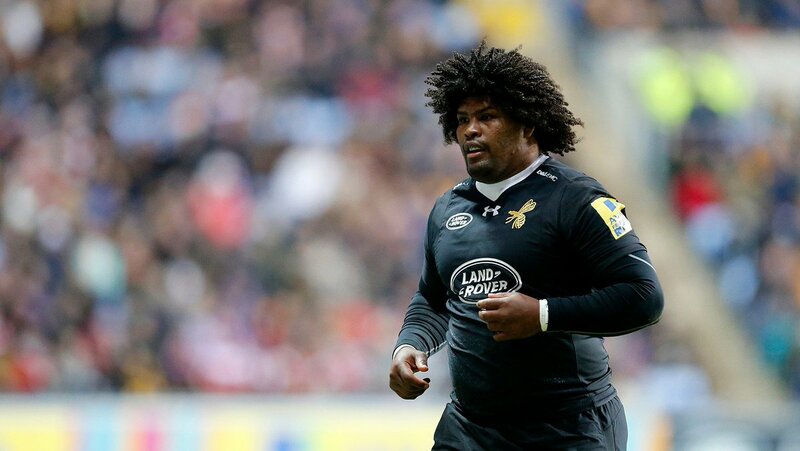 Ashley Johnson of the Wasps team has come into the news for being banned. He has been banned under anti doping violation and this is for a period of six months. This was as per a decision issued by an anti doping panel set up as an independent national body. Johnson was found positive with the substance called “hydrochlorothiazide” which was found in a test run at the Premiership Club. This was found from the urine sample that the South African had to submit and was run tests by Adverse Analytical Finding. The player, however admitted that he had consumed a dietary supplement of his wife’s, a fat burner known as The Secret obtained from South Africa. The product was tested by the RFU as well as the player for the forbidden substance. Though the supplement did not have the substance listed among the ingredients, it still brought back positive results after the tests. An independent panel body that was set up to investigate the matter accepted the fact that the prohibited substance had not been ingested on purpose. However Ashley Johnson would remain ineligible to play till 7th August 2018. There would remain right to appeal till 13th of August 2018. The RFU body has sought expert opinion, cross examined Johnson and his wife as well as checked and reviewed internet usage, records of bank accounts of Johnson in this regard. The panel stated that Johnson had been careless in acknowledging his responsibilities and in checking what he consumes. Johnson stated that he was horrified with the test results and that is when he traced back to what he had consumed and found that he had consumed a wrong supplement tablet. He also admitted that he should take responsibility for what happens in his body; he stated that he would never condone drug usage and will try and stay vigilant more. CAN ARSENAL END OGS’S RUN AT UNITED?